The Style Show: Kicks that I am eyeing for lately. Kicks that I am eyeing for lately. I do not know if you are aware of this but aside from working as a nurse and blogging, I am into volleyball too. I have been playing this sport since Grade school. I can say that my love for this craft grows stronger all throughout the years. Furthermore, as I play the sport, I am also eyeing for some kicks to work it out. I can say that one do not play the sport as it is, one have to play it with style too. I bet you want to see what are the kicks that I have been eyeing for lately. Well, here is the full blast. 1. Kobe 10 - It may look simple, but the nodules at the base part of the shoes are the best feature of the shoes. It can grip on whatever floor you are playing giving less chances for accidents. Also, the rubber sole is best for the feet. As you jump in and out, it will support and avoid traumatizing the tendons and joints of the lower legs. 2. Mizuno's Wave Unitus. Although Wave Sayonara 2 has some better minimal differences with this pair, I will still grab this because of its design. This is quite affordable for a pair of shoes that has a cup insole with a shock-absorbing compound found in the heel. It comes in 4 different colors and it is up for you on what is your favorite among the bunch. 3. 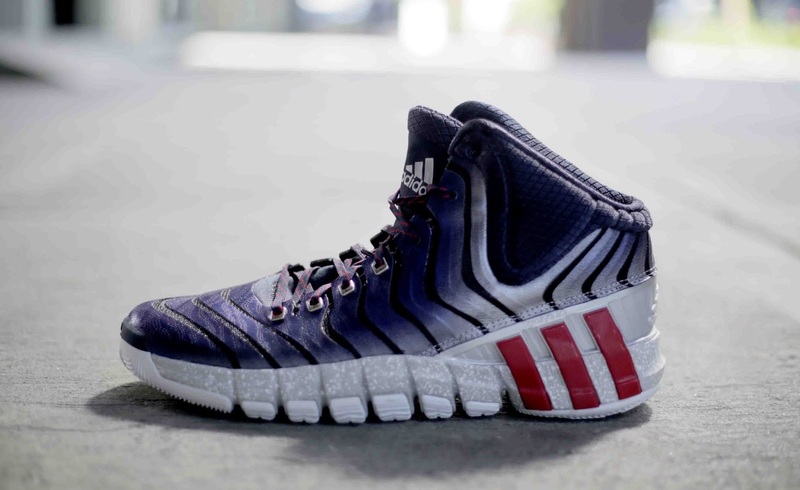 Adidas Crazy Quick 2 - This has been the most expensive among the group, but it has the best features for me. With the new addition of Adiprene foam and flexible outsoles, it will be less traumatic for the feet. Double digits for this pair is too much for me but worth it for my athleticism. 4. Reebok's Instapump Fury Road - This may not be suitable for on-court activities, but this will be good for casual walks and OOTD's. Can I get an Amen? For now, I am in the middle of saving money. These kicks are not that affordable, but the quality will last for years. I will rather invest in a costly shoes than buy a cheap one. Why? Cheap shoes will compromise the anatomy of your feet, thus, it will not bring out the best in you. So you, what's your favorite kicks so far? Share it on the comment section below! I have 3 pairs of Kobe 10 and I love it for basketball plus it's also really stylish. I think I like the Reebok's Fury Road. I agree with you. I rather invest on something that I can use long time than cheaper for short terms. 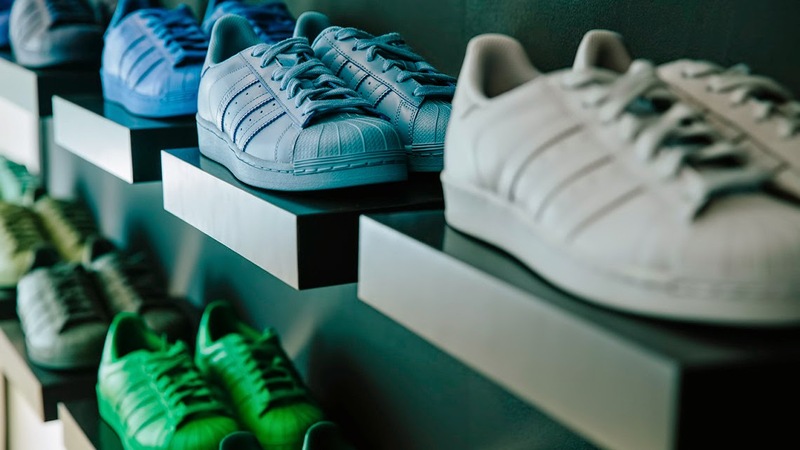 Speaking of kicks, I am eyeing a full white converse or this one kicks from kswiss. I still don't have time to go to the mall and get me one. 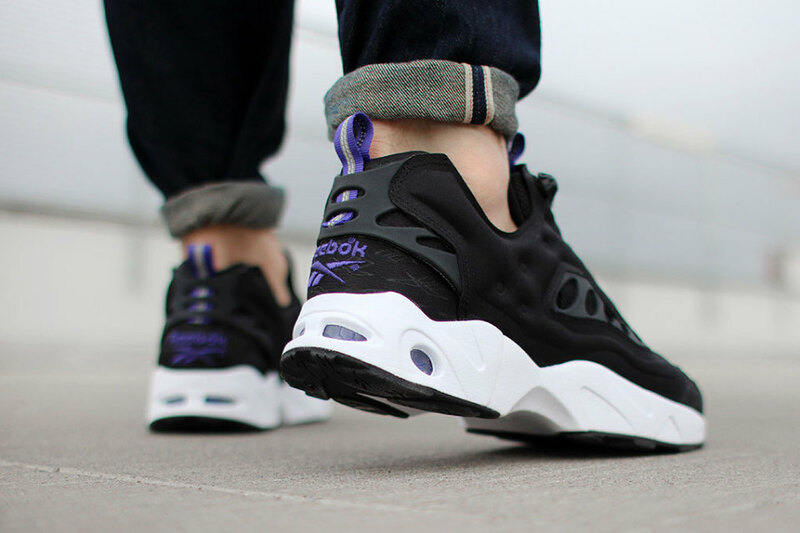 My favorite from your post is the Reebok's. I have owned a pair but years ago and it really lasted for years. I have given it away to my younger cousins and they still use it. I do agree with you; People should invest in good shoes (despite of high price) because these are the shoes that offer good support for our feet and of course, not to forget the quality which will last for years compared to cheap ones. Another amazing post from my fashion man, the most thing I love about you Sef as a blogger, that you are a professional one. Great shots, thanks. I've been eyeing on sporty shoes lately too! It's so expensive in the Philippines tho so I might just purchase it when I travel abroad. I agree! Buying a good quality of shows truly is worth it than buying cheap knock offs. It's helpful, healthy and stylish. These are all nice shoes! 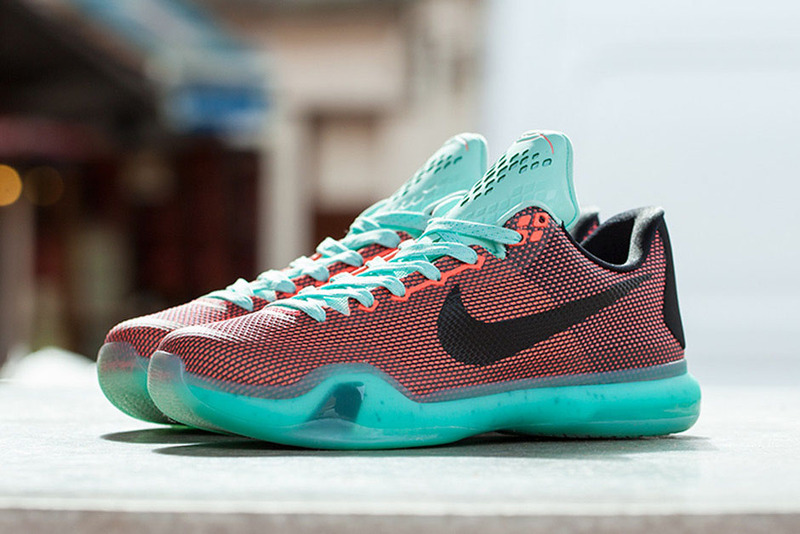 I like the Kobe 10. The last one is nice, i want them all.